This executive summary of the FIRM Foundation’s new Annotated Edition of the Book of Mormon (henceforth AEBOM) is written in response to many inquiries Book of Mormon Central has received about the volume, and to report in a concise, objective manner its many glaring deficiencies. After a careful page-by-page analysis, the reviewers have found so many fundamental and significant problems with the book that they felt a need to raise awareness in its intended Latter-day Saint audience. 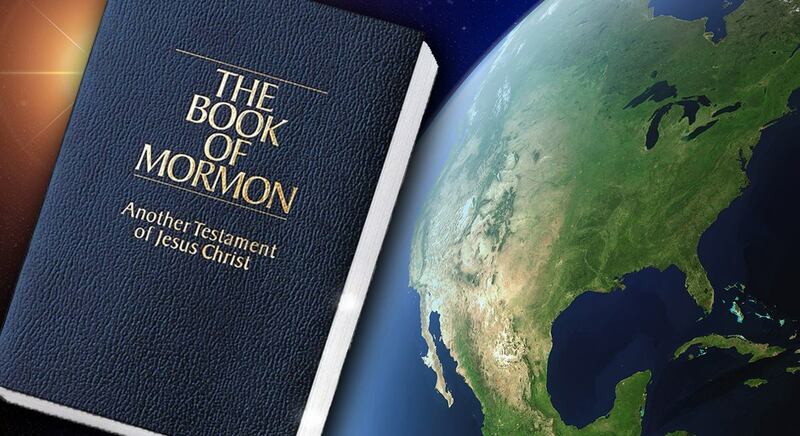 Because The Church of Jesus Christ of Latter-day Saints does not take an official stance on the geography of the Book of Mormon, there are bound to be differences of opinion and judgment on these matters, and the reviewers emphatically do not begrudge members of the Church who accept different Book of Mormon geography theories. The problems with the AEBOM, however, go well beyond a mere difference of opinion or interpretation of relevant data. Because this is a concise summary, it does not delve into specific details about why each point listed is faulty. It is the intention of the reviewers to publish an exhaustive review in the (hopefully near) future. As such, fuller arguments as to why the claims in the AEBOM are problematic are forthcoming. To reiterate, the intention with this summary is not to cast any aspersion on those who may accept the so-called “Heartland” theory (or any other theory) for Book of Mormon geography. Rather, it is to voice grave misgivings with the AEBOM and the negative effect it may have on the faith of readers who may put their trust or confidence in the erroneous arguments contained therein.